VAULT OF DRIED BONES, in conspiracy with IRON BONEHEAD PRODUCTIONS, is proud to present VERSIFIST’s second EP, Cipher, on 7″ format. 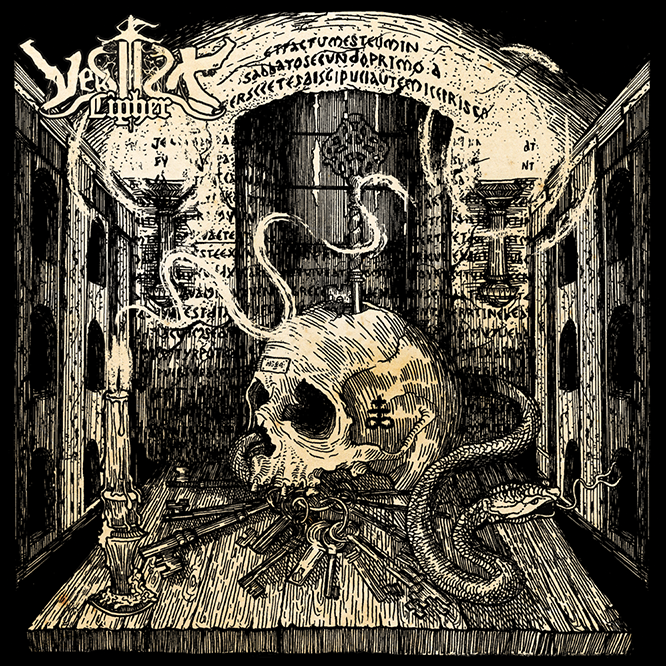 Hailing from the isolated realm of Nova Scotia, Canada, VERSIFIST here offer two swift ‘n’ scabrous six-minute attacks of nuanced, deathened black metal. 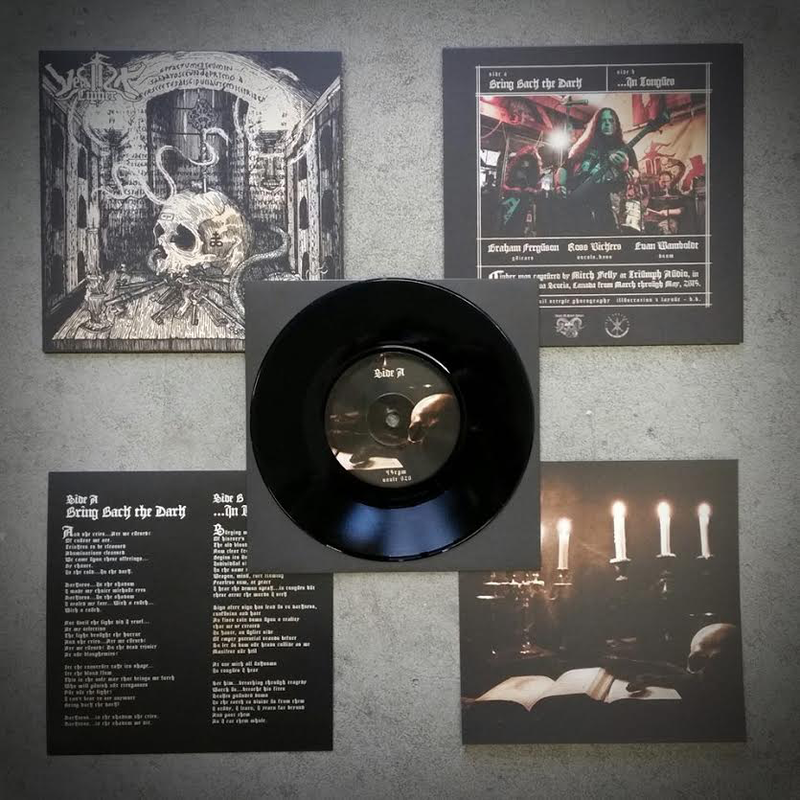 On the A-side of Cipher is the aptly titled “Bring Back the Dark,” where the power-trio become a force of self-propulsion, blasting forward with iron-fisted energy before settling into a tense ‘n’ sustained down-tempo toward song’s end. On the B-side, “…In Tongues” goes the reverse route, starting delicately and ominously before patiently building back into that iron-fisted energy, this time applying a frozen melodicism atop. 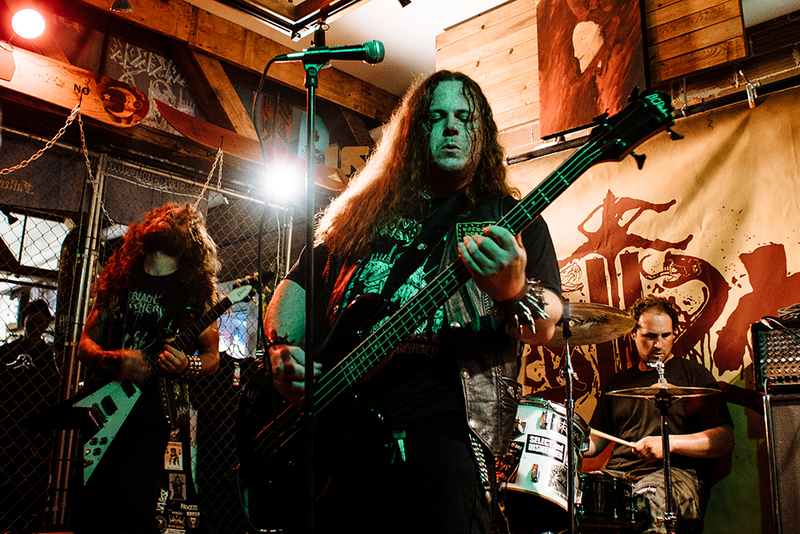 Together, with a production that’s clear ‘n’ cutting whilst retaining the requisite scuzziness, Cipher is a quick but ultimately satisfying introduction to VERSIFIST, tiding over the legions until the band’s imminent debut album. Illustrations, photography and layout by B.B. Who will punish our trespasses, put out the light? 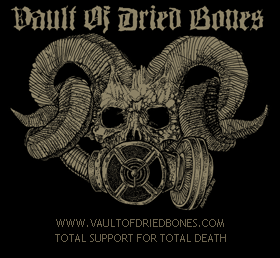 This entry was posted in News and tagged black metalvault of dried bones, cipher, iron bonehead, total death, versifist. Bookmark the permalink.